Fast service, friendly worker, and a good job. 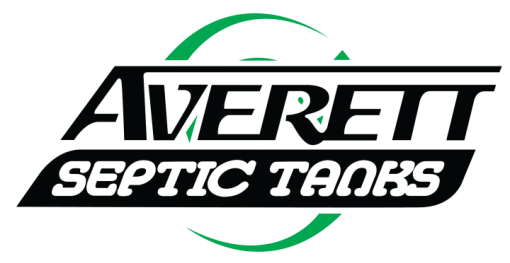 Averett did a tank pumping and drain field installation for us recently. Couldn’t have asked for better and more competent services. Mike was an excellent rep for company, and the crew members who did the work were exceptional. Tyler, who pumped our tank, was thorough and fast. He did it in half the time it took two men who previously pumped my tank to do the same job, and he did the job alone. Thanks for a wonderful job. Mike and the work crew were very professional and polite. The work was done beyond our expectations and very efficiently. Wouldn’t change a thing! …Craig was able to help my husband trying to find a solution to make sure that what we have it was a septic tank problem. Very professional customer service. Keep doing a great job. Friendly, efficient, suggested a way to prevent the tank lid handle from being hit by lawn mower.